Every day that your business is not taking advantage of a Google My Business listing, you are letting your competitors get ahead! Businesses large and small, from independent freelancers to multinational corporations, every business can take advantage of the search power of a Google My Business listing. 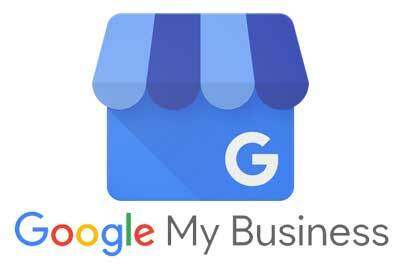 Google My Business offers incredible visibility to your business. By creating an easy-to-find, easy-to-read knowledge card for your business, customers can access the most important information about your business in an instant. CKREU can power your business through your Google My Business listing. We seamlessly integrate your paid advertising and Google business listing to create the ultimate search result package. Creating your Google My Business listing is the first step. Optimizing and managing your listing comes next. CKREU can ensure that each of your company’s individual locations has an optimized Google My Business listing. Continuous monitoring and management is essential for your Google My Business listing to impact your search results. CKREU assesses listings daily for updated, correct information and ongoing optimization.